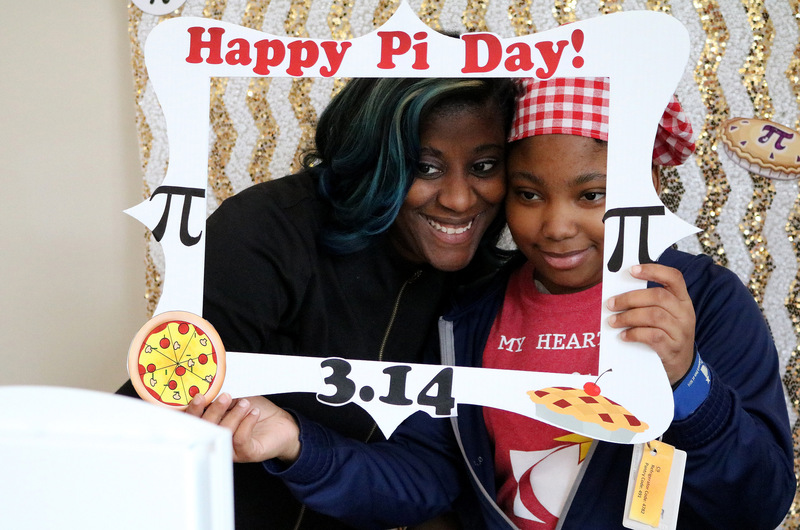 Support Inn families like Danielle and her mom Cassandra by making a donation. When Danielle, 20, of Jamaica smiles, her eyes sparkle, and she lights up the room. Your support of The Children’s Inn is helping save Danielle’s life – and giving her plenty of reasons to smile along her difficult medical journey. Danielle got sick suddenly in 2007 with a rare, life-threatening blood disorder called severe aplastic anemia. While doctors in Jamaica were unable to treat her, Danielle found hope through a clinical trial at the National Heart, Lung and Blood Institute (NHLBI). Lacking a tissue-matched bone marrow donor for a needed transplant, Danielle was the first patient in the world to undergo a new, complicated procedure – an unrelated umbilical cord blood transplant combined with hematopoietic stem cells from a tissue-mismatched relative – to get her body to begin to produce blood cells again. It was a revolutionary success, but Danielle wasn’t completely out of the woods. When she caught a life-threatening infection only days after her procedure, she needed an aggressive medication to save her life. The medicine worked, but it also caused irreversible kidney damage. 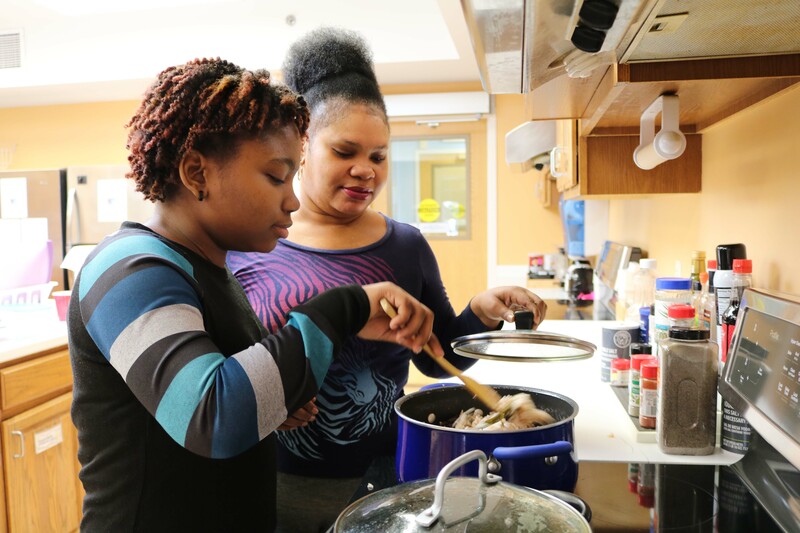 After spending two and a half years undergoing intensive treatments at the National Institutes of Health (NIH) Clinical Center, Danielle finally was cured, and she and her mom resumed life at home in Jamaica. Despite limited kidney function, Danielle returned to her normal activities – going to school and playing with her younger siblings and friends. She returned to the NIH and The Children’s Inn regularly for checkups. But in the summer of 2017, Danielle’s kidneys suddenly began to fail. Unable to receive lifesaving dialysis in Jamaica due to its high cost, the NIH and The Children’s Inn again were her only hope. Danielle has been staying at The Children’s Inn for 16 months so far, so she can receive the dialysis and medical care she needs until a kidney donation becomes available for a transplant. At The Children’s Inn, Danielle has become a regular participant in the young adult activities, not only through her attendance but also her help organizing activities with The Inn’s programming team. 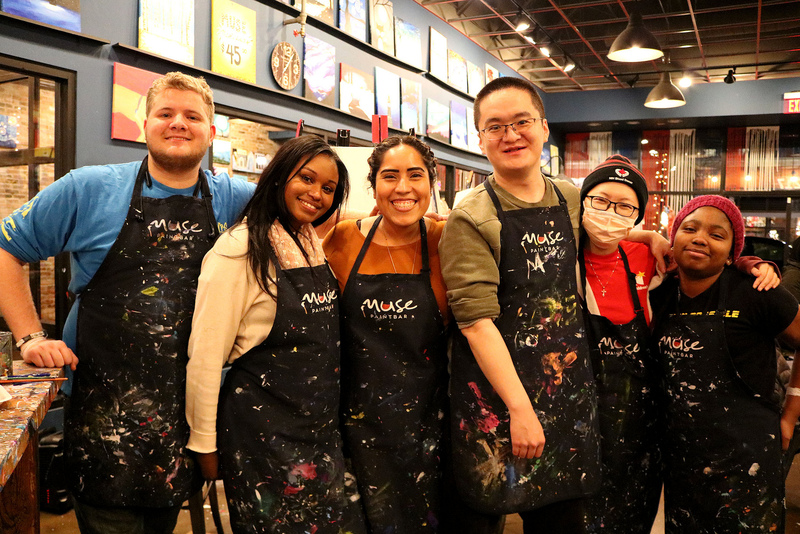 She enjoys the paint nights – instructor-led group paint classes in an informal setting – restaurant visits, outings to the Escape Room, laser tag games, concerts and more. These events have provided an opportunity for Danielle to become close friends with several other young adults who stayed at The Inn long-term. “I don’t know what I would do without The Inn,” Danielle says. Thanks to generous donors like you who support The Inn’s INNrichment Fund, Danielle recently was awarded a scholarship that allows her to take Japanese classes. Danielle’s mom, who lives in Jamaica, visits her daughter at The Inn whenever possible. They enjoy going to the grocery store where they can buy food from home with the help of grocery gift card donations from generous supporters like you. They also enjoy cooking together, going to the mall, participating in outings organized by The Inn and just being together. Danielle’s sister was able to visit her at The Inn this past summer. Thanks to The Inn’s young adult program, the sisters attended their first live concert together – Beyoncé. Danielle has also attended other concerts with The Inn, including Sam Smith and Taylor Swift thanks to concert tickets donated to The Inn. 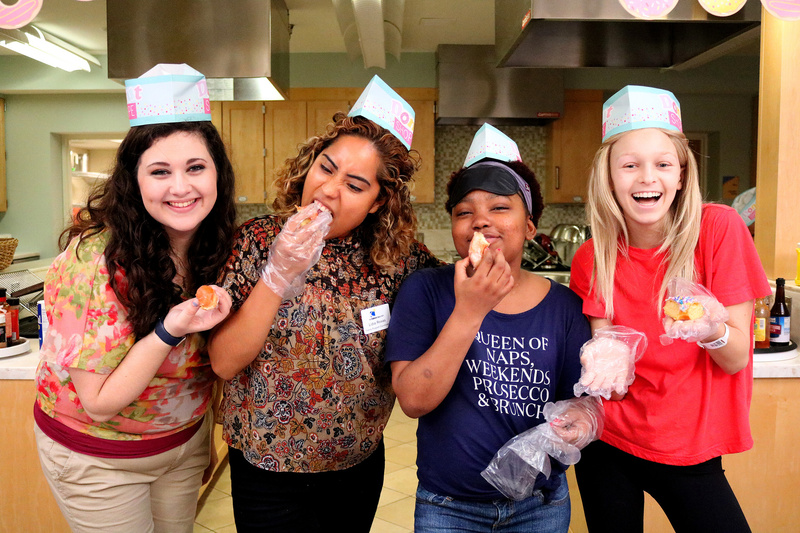 Danielle dreams of one day becoming a nutritionist and hopes to be able to go to college soon. In the meantime, she has found a sense of purpose in helping to organize Inn programming and taking Japanese classes. Your support allows Danielle and families like hers to stay comfortably at The Children’s Inn, so they can focus on what matters most – their children’s health and the medical care they need. Thanks to caring donors like you, our families never have to worry about paying for lodging, food or finding activities to occupy their time. Your donations to The Children’s Inn make childhood possible despite serious illness.